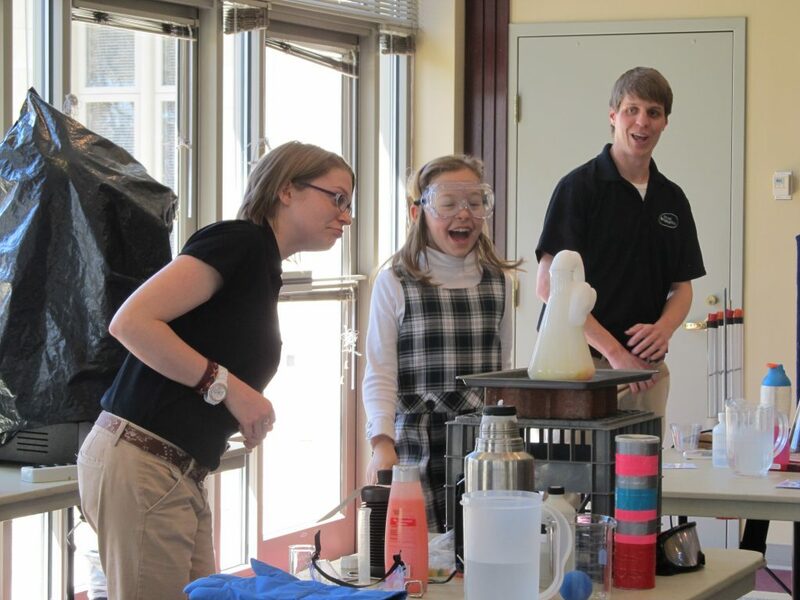 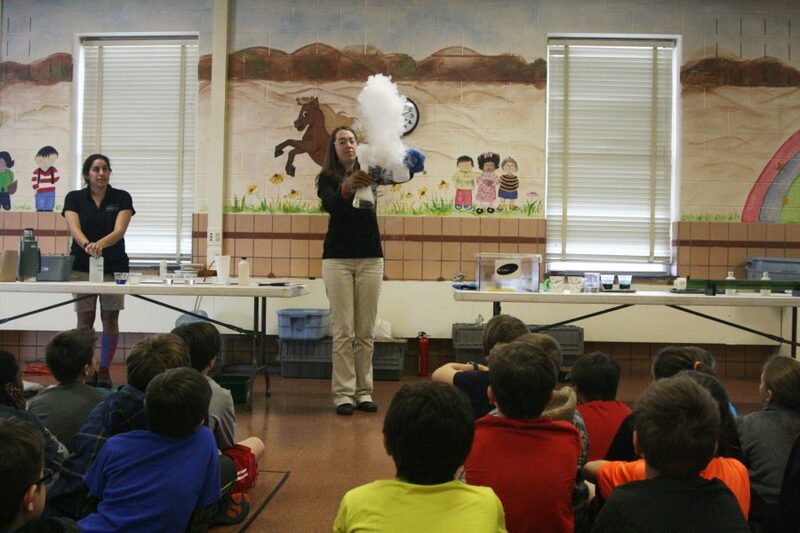 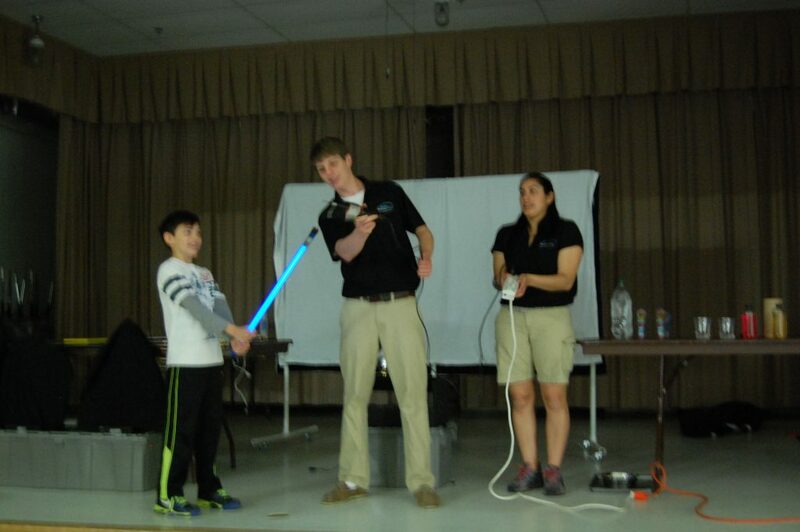 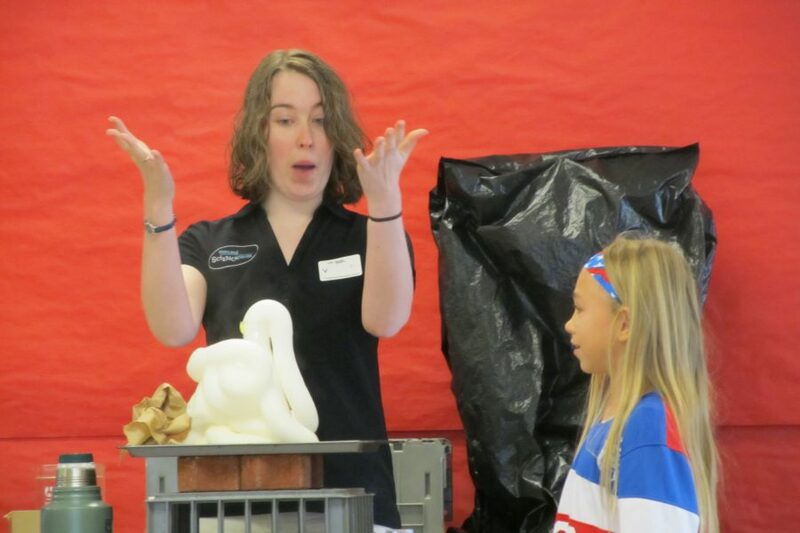 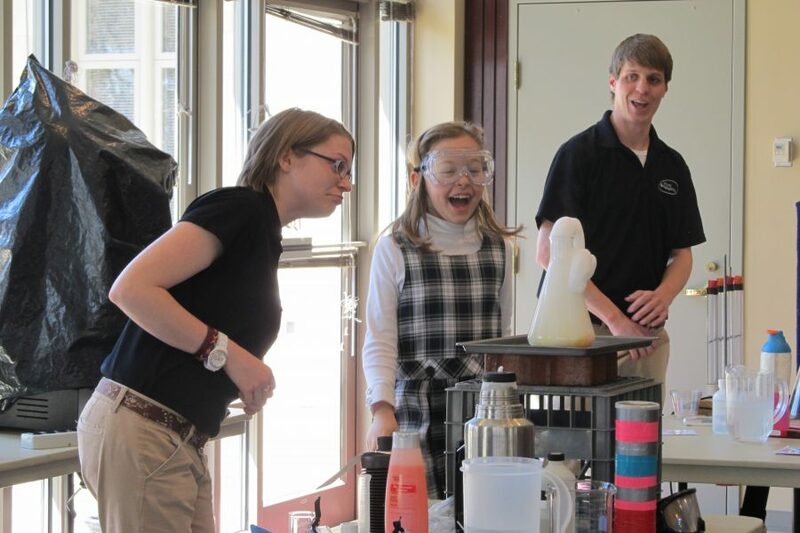 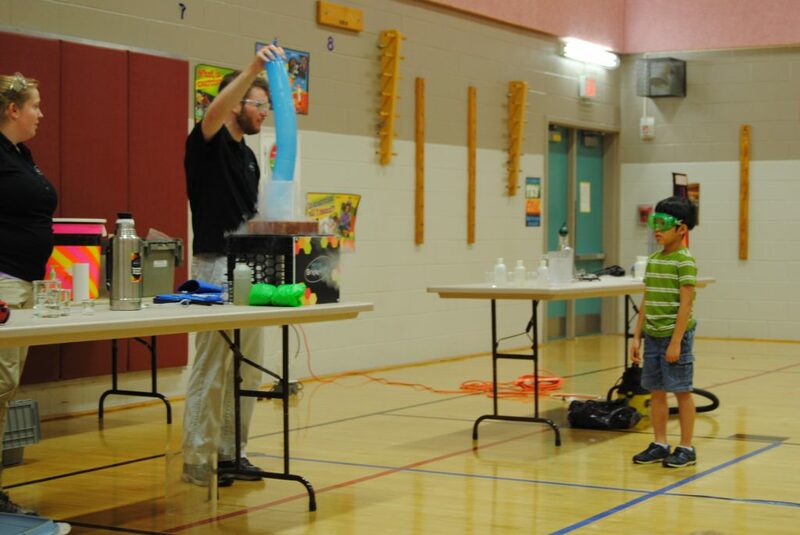 The Maryland Science Center’s Traveling Science Program brings exciting hands-on, engaging science fun to your school. 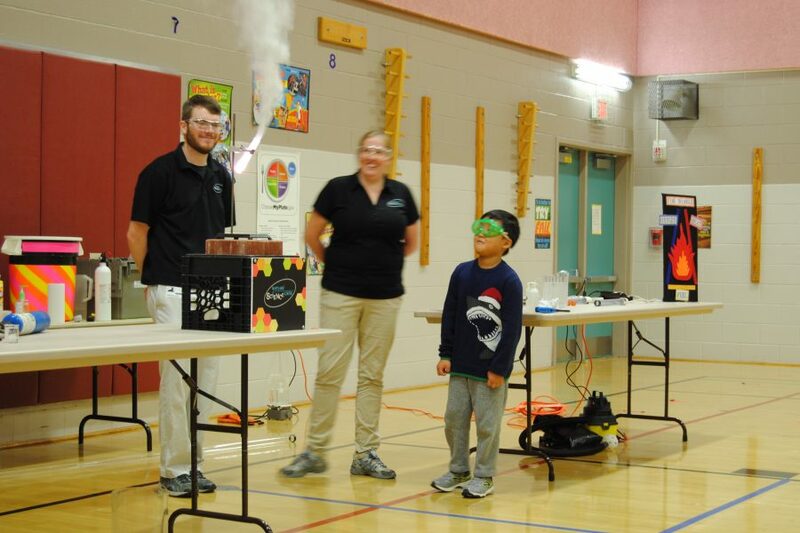 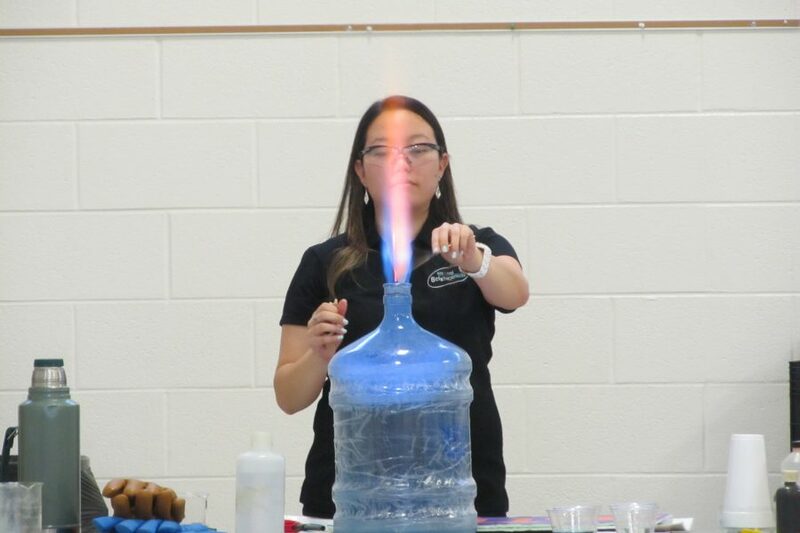 From large scale assemblies to hands-on lab classes to portable planetariums; our programs educate as well as stimulate interest and enthusiasm for science. 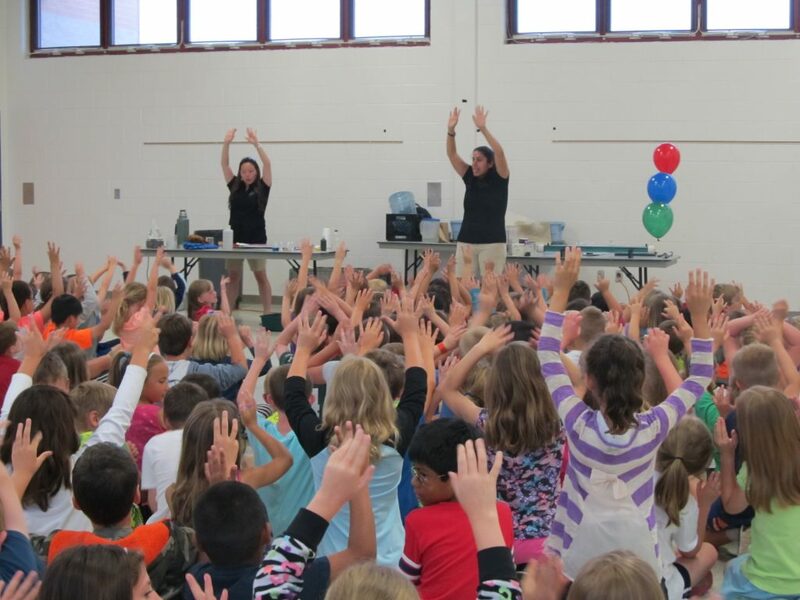 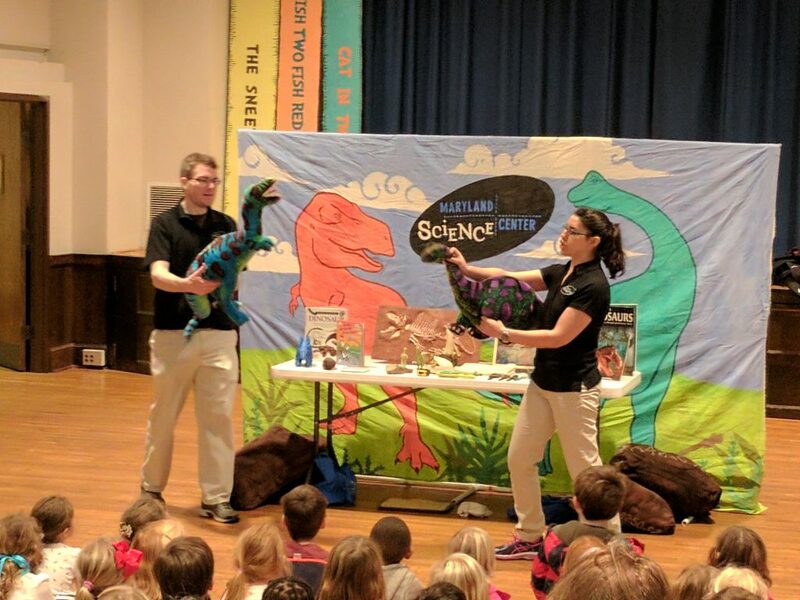 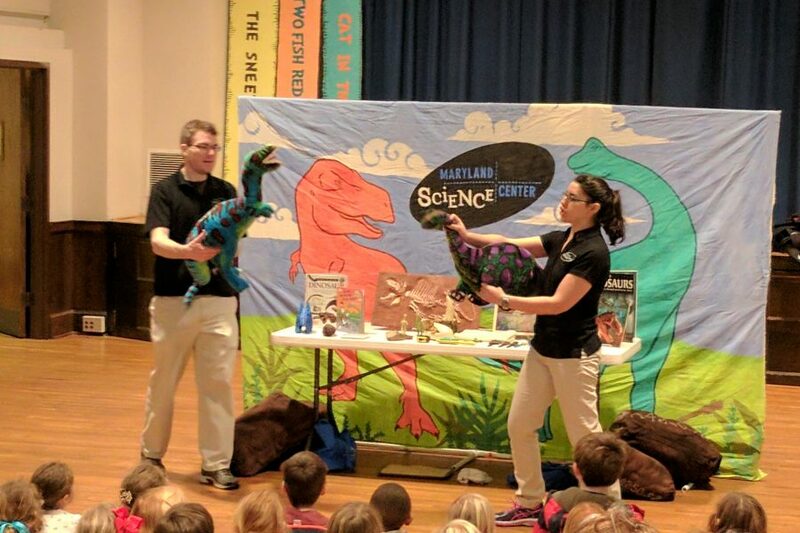 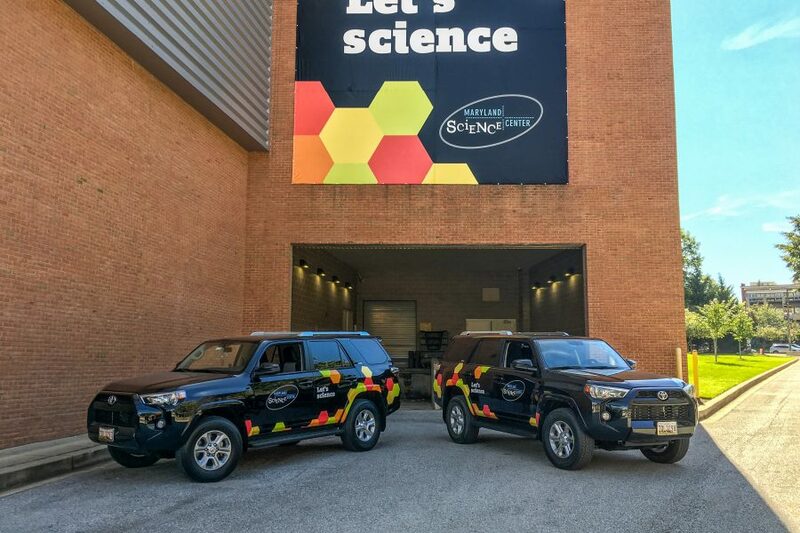 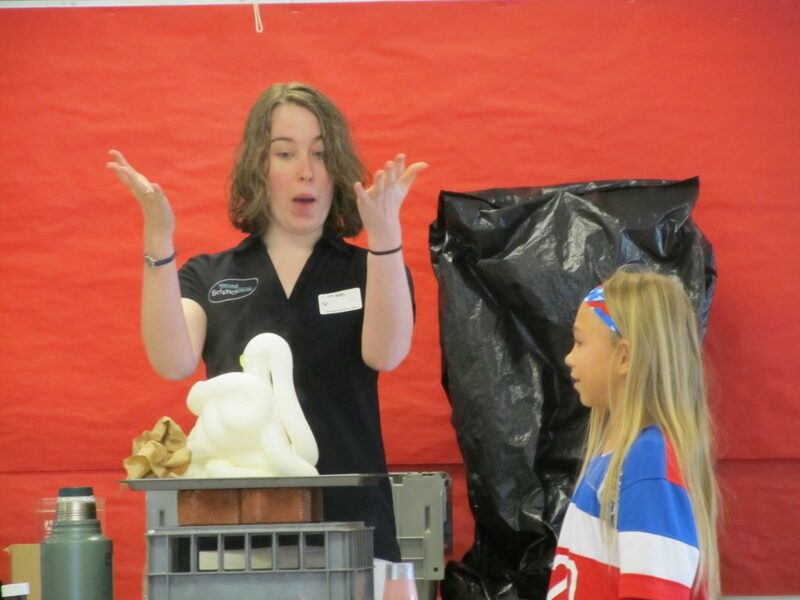 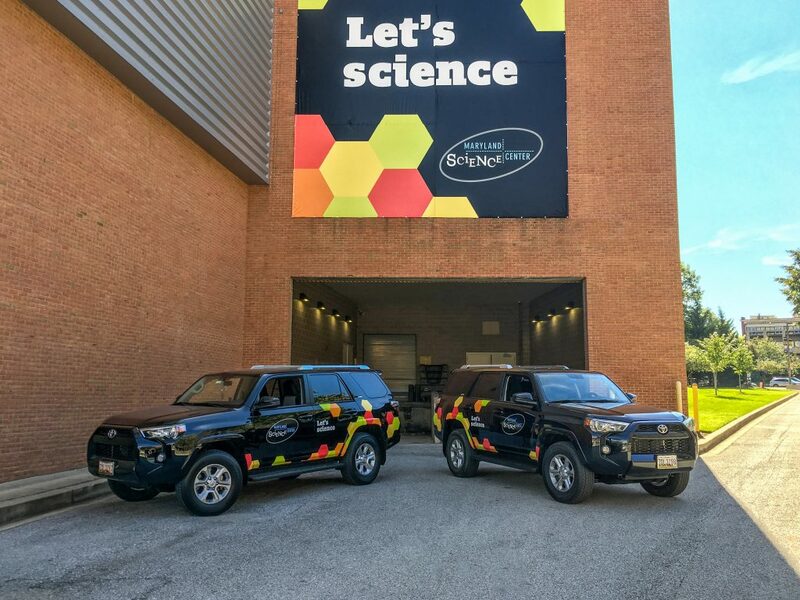 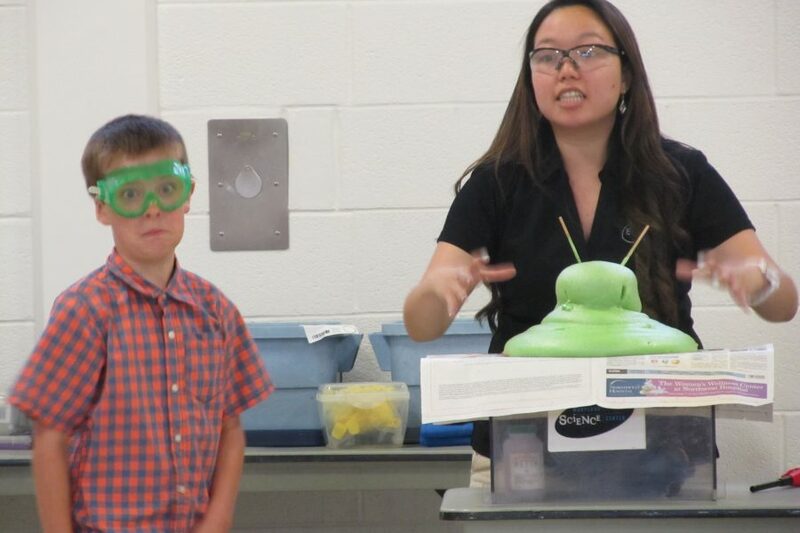 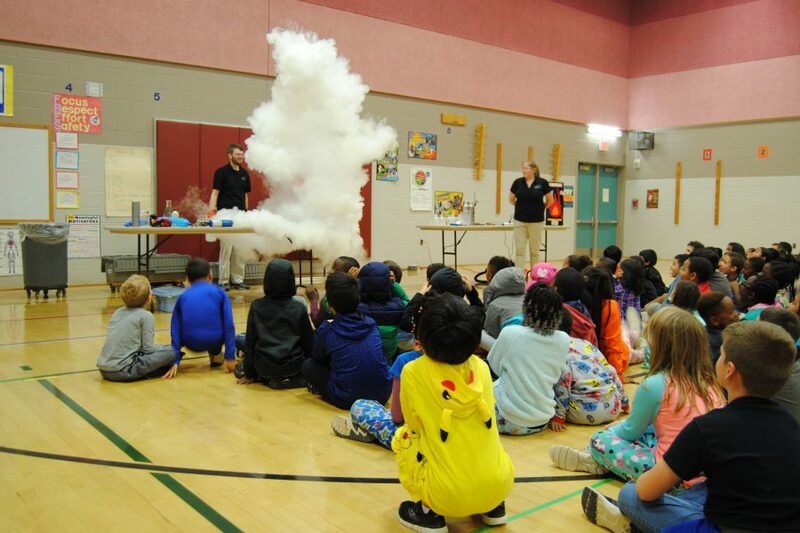 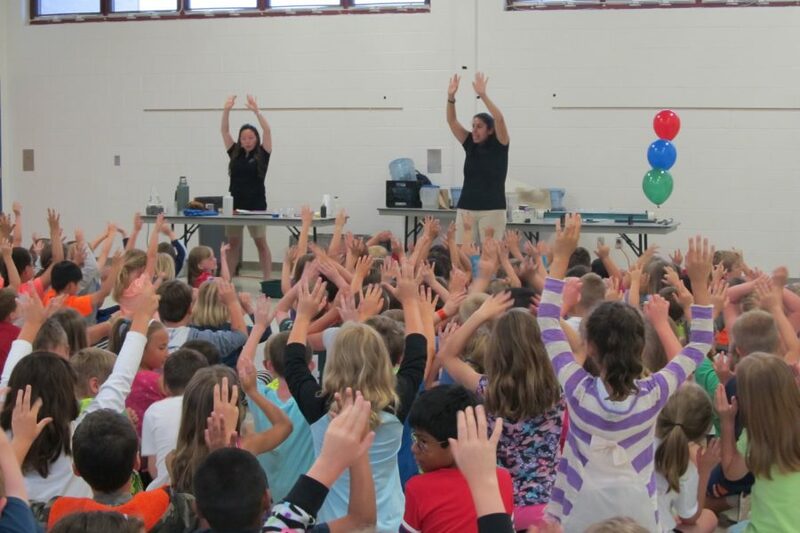 Our Traveling Science Program vans travel to schools, home school co-ops, libraries, and other educational venues throughout the Mid-Atlantic region, reaching over 80,000 participants annually. 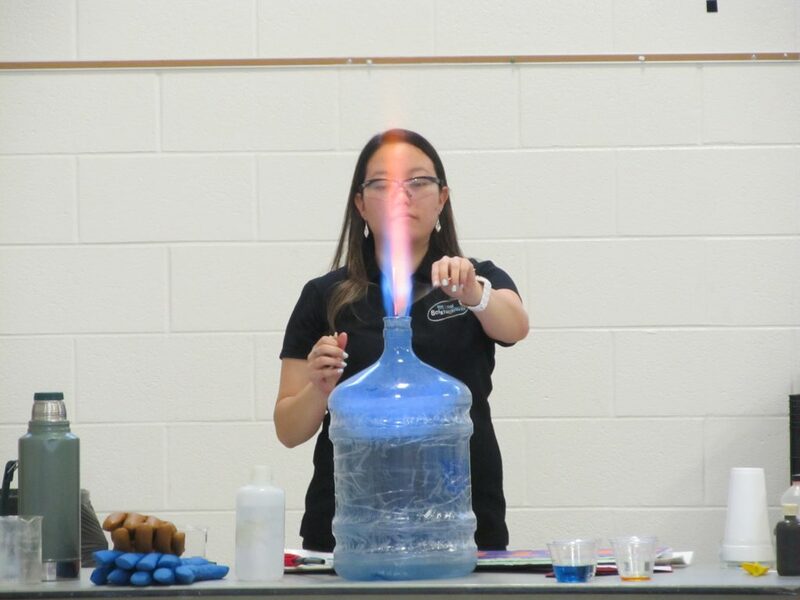 To learn more about the topics offered by the Traveling Science Program or how you can reserve a Traveling Science Program for your school, please visit our easy reservation guide. 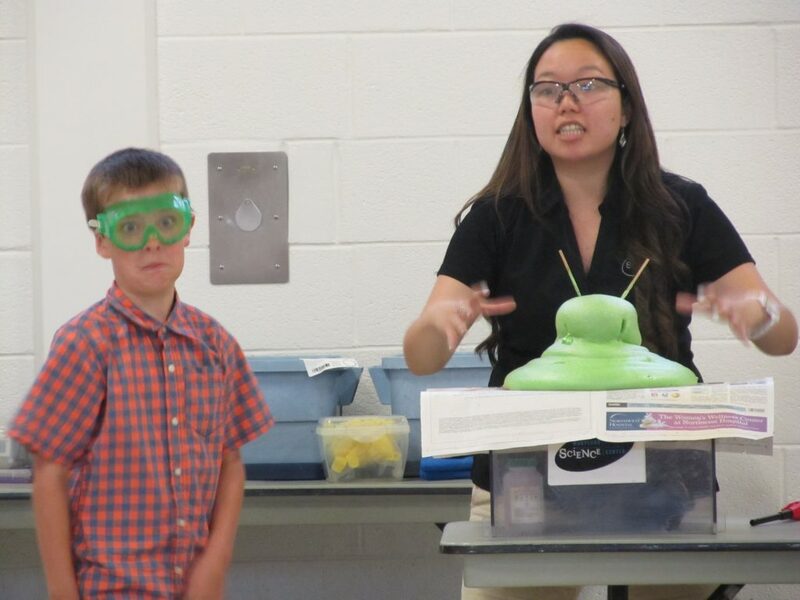 Click here to access the guide. 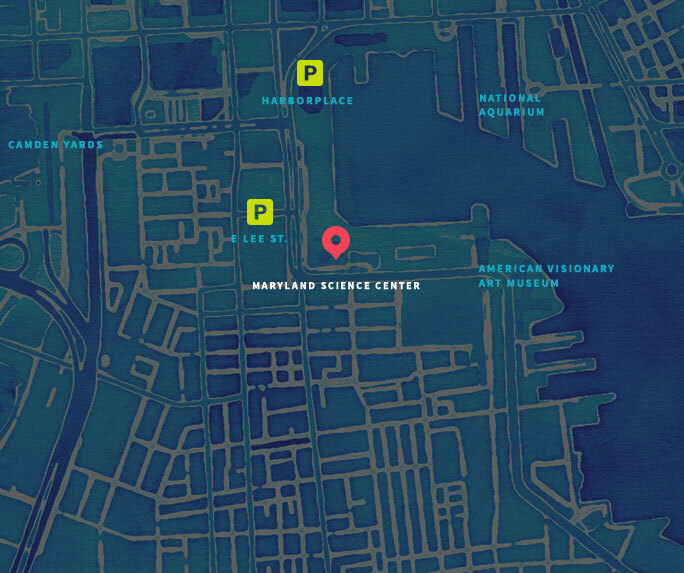 For TSP inquiries and requests, you can email us here.